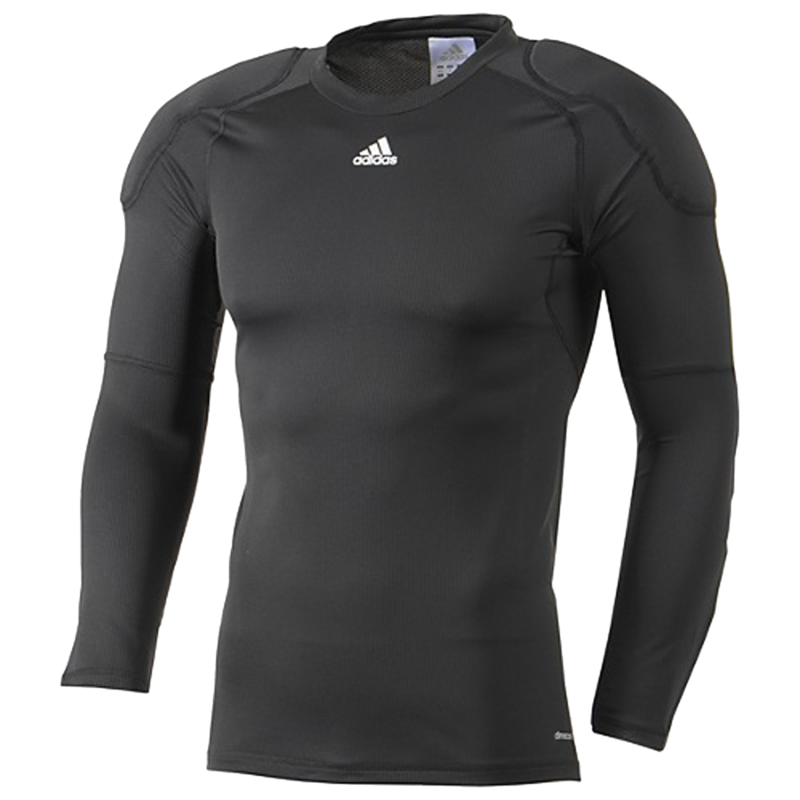 The padded adidas goalkeeper undershirt protect the goalkeeper from the hard ground during goalie training or during the cold as a second layer. 100% polyester Climalite material for excellent moisture management. The Climalite material makes this jersey extremely lightweight. 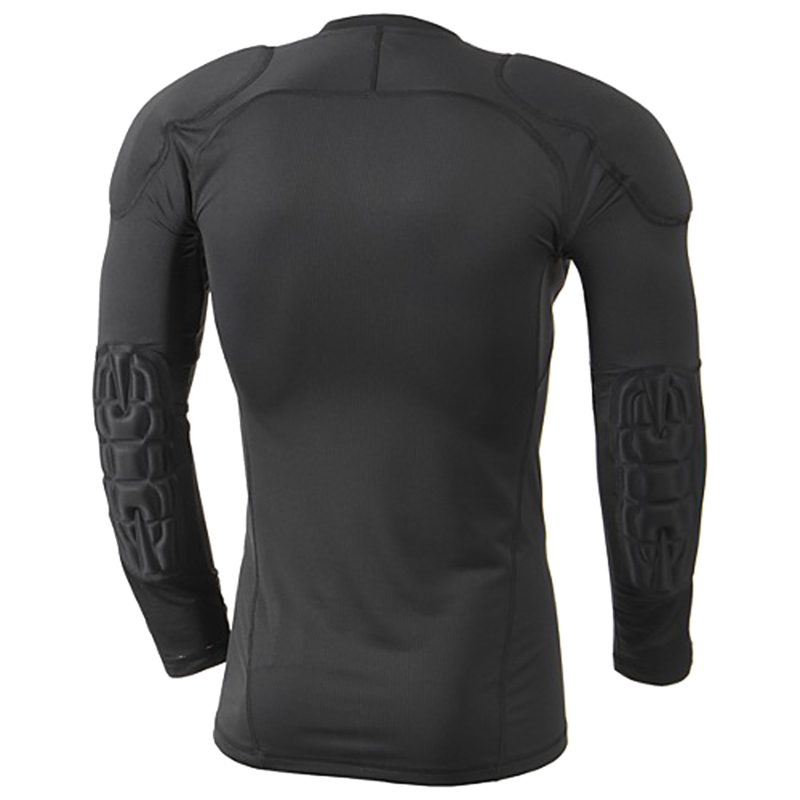 This jersey features extensive high density padding on the elbows, upper forearms and shoulders.